Finding the right soil for the ultimate growing experience can be a complicated process. Choosing the right soil is crucial to ensuring your plant grows to its full potential and doesn't struggle from being planted in an in appropriate growing medium. We have an experienced, friendly, and certified staff to help simplify the process while making sure you get the right product so your plants will live a long healthy life. 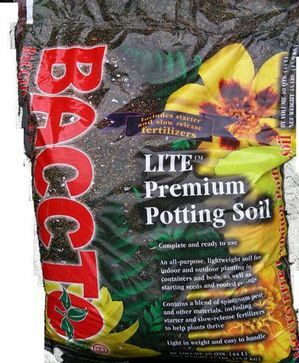 From potting soils to good top soil we have all your needs covered and since not all soils are created equal we can help you get the right one for you.